Director: Helen Lyons-Curran / Screenplay: Kris Heys / Starring: Mark Vanhendrijk, Christopher Faith, Michael Birtwistle. Desperate to do right by his children, a debt-ridden taxi driver has just one night left to deliver on a lucrative, yet sinister promise. 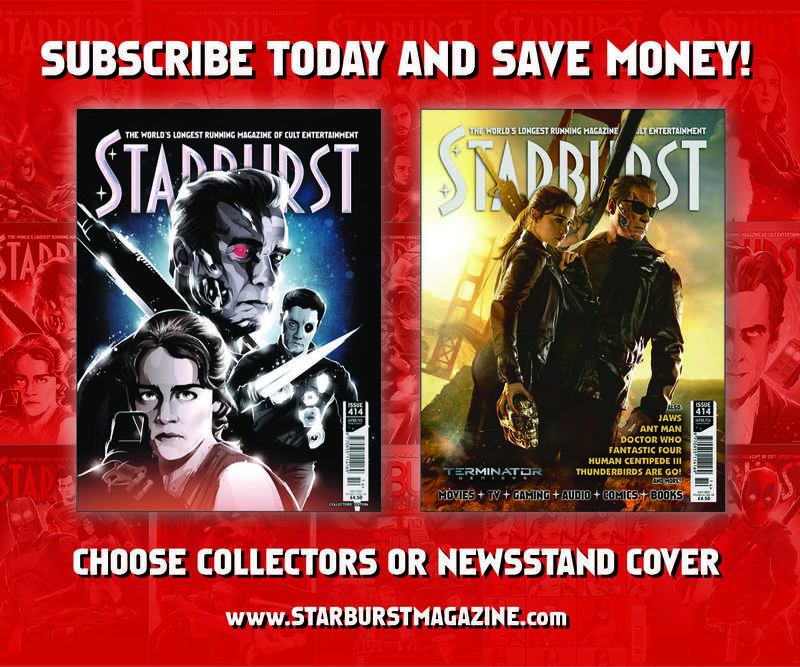 Written by STARBURST’s very own Kris Heys.